Top 10 Best Shouts In Skyrim! Being a Dragonborn allows the player to use “Shouts”. By speaking in the language of dragons, the player can use these shouts to great effectiveness in any situation. There’s plenty to choose from, ranging from offensive, defensive or just buffing your allies. Here’s 10 of the best shouts, taking into account the cooldown, difficulty to obtain and overall effectiveness in battle. (SPOILER) Where to get it: First is inside the Statue of Meridia, second in Dragontooth Crater and third in Shriekwind Bastion. This shout grants your equipped weapon a temporary attack speed buff, the cooldown is really low so you can keep enchanting your on hand item if you get disarmed or switch weapons. This also works with pickaxes, for those who don’t know, if you just attack ore with a pickaxe it mines it instead of having to go through the animation, so with this shout you mine a lot faster than you normally would. It’s also really good for wielding daggers, they already have a good attack speed, with the perk “Dual Flurry” the attack speed is increase more and with this shout it increases even more. If you combine this with Mehrune’s Razor and Valdr’s Lucky Dagger, you will be very powerful. It’s also great for slow attacking weapons like Maces or two handed weapons, they have a reduced attack speed due to their higher damage but with this shout they will have a normal attack speed and high damage. (SPOILER) Where to get it: Requires Dragonborn DLC, all 3 are learned in Vahlok’s Tomb. Essentially the same as the previous entry, Battle Fury increases the attack speed of all of your nearby allies. This isn’t a good choice for the solo runner, but for anyone else it can be very useful in some situations. When going through the civil war quests, you’ve chosen a side and you’re now attacking an enemy city, use this shout and all of your fellow Imperials/Stormcloaks will easily overpower the resistance. If you have the unlimited followers mod and find yourself with an army of followers, it makes for a really fun experience. Even more so if you have the Warzones mod! (SPOILER) Where to get it: By reading the Elder Scroll and looking into the past, all 3 words are learned. You usually have to wait until you’ve done some significant damage to a dragon before it lands and stays grounded. Not with Dragonrend though, use this on a dragon and it will land straight away, allowing you to get up close and personal, or just have a better shot if you’re using magic or a bow. The cooldown is so low that you can keep using it to keep a dragon permanently grounded until you defeat it. It makes fighting dragons much easier and should be used at least once in each dragon fight (due to the low cooldown). This shout allows you to summon an ally to help you in battle, it can be one of three and they’re all melee based (besides using a Shout themselves). The ally can be one of Gormlaith Golden-Hilt, Felldir the Old or Hakon One-Eye. In battle they’re not actually that powerful and are capped at level 30 but if you’re outnumbered by weaker creatures (IE animals, normal falmer or draugr) then they can be quite useful. The cool down is quite long, you won’t find yourself using it that often, but it is really fun. (SPOILER) Where to get it: Requires Dawnguard DLC, Durnehviir teaches you all 3 words. This is a powerful shout only available in the Dawnguard DLC. It deals 300 damage, soul traps any killed enemies and then reanimates them to fight by your side. You can only use this as all 3 words, you cannot use a weaker version by using less words. The cooldown is about right for the power it has, at 90 seconds it’s one of the best balanced shouts out there. (SPOILER) Where to get it: First from Forelhost, second from High Gate Ruins and third from Skuldafn. Storm Call allows the player to change the weather. 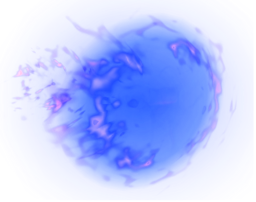 You use this shout and you summon a storm for a certain amount of time, the storm summons rain and lightning bolts that hit enemies every few seconds. The storm can last up to 180 seconds depending on how many words are used in the shout. The shout can only be used outside (obviously) but weirdly enough it can be used inside Blackreach. It’s the closest shout we get to Alduin’s fireball summoning shout (I really wish we could get that). The cooldown is really long, up to 10 minutes if you use all 3 shouts. The cooldown severely reduces the viability of Storm Call, there’s no reason why you would want to use it over any of the other shouts above it in the list unless you use it just for fun. (SPOILER) Where to get it: First from Dimhollow Crypt, second from Forgotten Vale and third from Arcwind Point. 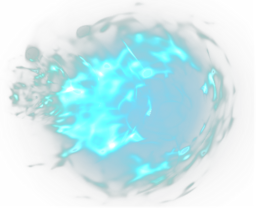 Used only by Legendary and Revered dragons, this shout is very powerful to any foe. With all 3 words, it deals 5 points of damage to health, stamina and magicka for 30 seconds, although if used by dragons it deals more. It’s useful against any type of enemy, dealing more damage than any other damaging shout (excluding soul tear). A cooldown of just 90 seconds means this is overall one of the best offensive shouts in the game. (SPOILER) Where to get it: Requires the Dragonborn DLC, first word from the Temple of Miraak, second from Raven Rock Mine, third from Apocrypha. 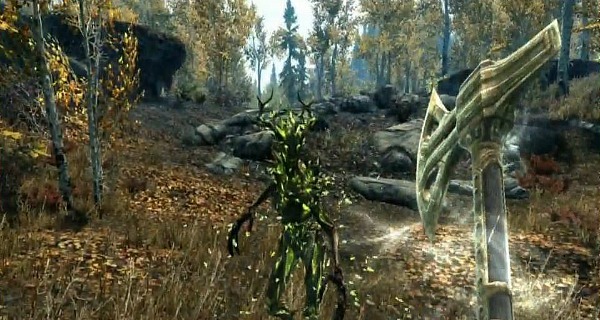 When used, the Dragon Aspect shout coats the player in ethereal Dragon armour. This shout gives you an incredibly powerful buff to frost/fire resistance (25%), armour rating (125%), damage (25%), other shouts and shout recharge time (20%). If your health is reduced below 50% when using this shout, an ancient dragonborn spirit is summoned to help you in battle. This effect lasts for 300 seconds which is enough time to clear caves if you’re quick enough. The recharge time is quite low, well it’s really low at only 5 seconds so you can switch back to a different power almost instantaneously. The only downside is you can only use it once a day and that it is fairly difficult to fully obtain. (SPOILER) Where to get it: Requires the Dawnguard DLC, Durnehviir teaches you all 3 words after defeating him. 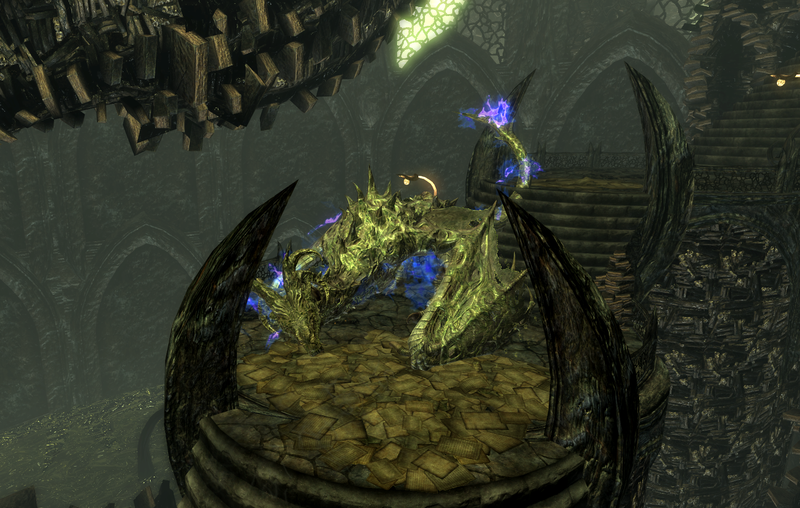 Durnehviir is a powerful dragon who can be called from the Soul Cairn via the listed shout. It’s not really his combat ability that makes him powerful, it’s his ability to summon undead creatures. During a battle he will summon various undead to help, essentially making you a walking army. Since he’s summoned (like a conjuration spell) you can use the shout indoors so long as you have the space. You also learn Soul Tear from him after summoning him 3 times. He uses the Drain Vitality and Frost Breath shouts in battle and his model is completely unique. Had to be didn’t it? Unrelenting force is the first shout you learn as a player and it’s the most recognisable shout in the game. 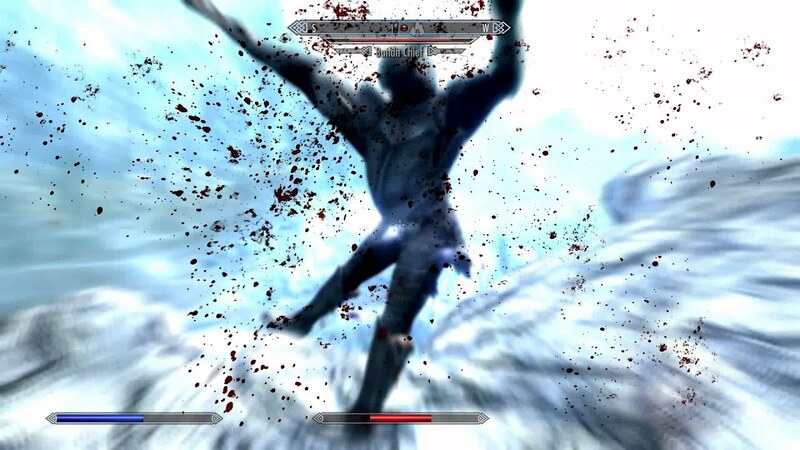 Fus Roh Dah has become a huge part of the Skyrim community as it sparked memes, animations, cartoons etc. It’s a powerful shout, using 1 or 2 words will push your enemies back a bit and knock them off balance, but using all 3 can send them flying through the air, as hilariously shown here. It didn’t do much damage until the Dragonborn DLC came out, now it is certainly the best shout in the game after getting a huge damage boost. Please bear in mind that although I’ve tried to be as statistical as possible, I am only human so some entries may be biased and there will definitely be some opinionated entries. If you really don’t like it you can submit your own list! I know I’m several years late to this game (it’s shameful) *sigh* but I’ll throw in an opinion on my favorite shout. Haven’t seen any post anywhere mention it. BEND WILL. Incredible shout, in almost any fight the first two words will turn attackers against each other! And the third word…. wait for it… enables you to tame and ride dragons. Yes RIDE… You can also fight on the dragon with destruction spells and such.